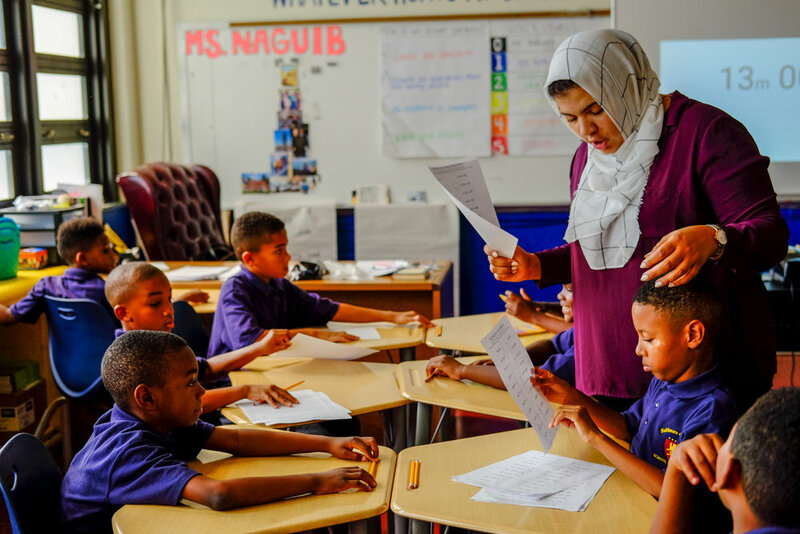 We are seeking high-capacity, dedicated teachers to join our team and provide a world-class college preparatory education to boys living in Baltimore, MD. Help us create a public charter school that will change the future of Baltimore. To Apply: If you are interested in changing the future for boys and young men in Baltimore, please send a resume and cover letter to careers@baltimorecollegiate.org.